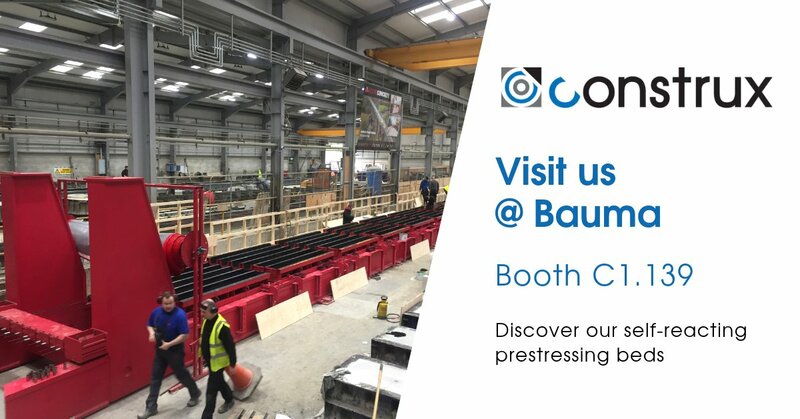 Construx is one of Europe’s leading mould makers for precast plants and on site use. Construx is a forerunner in the concrete industry which generates great opportunities in discovering new methods, new processes and new technologies. Designing and producing things no one has done before.